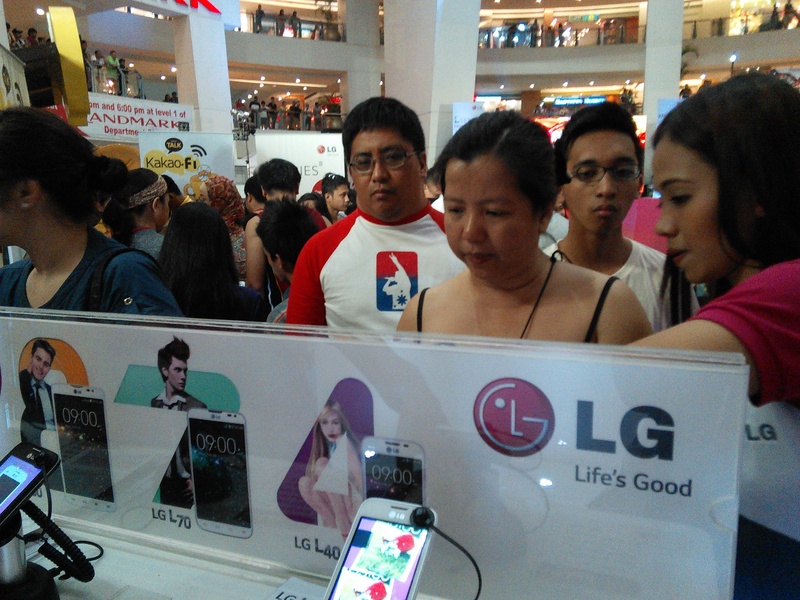 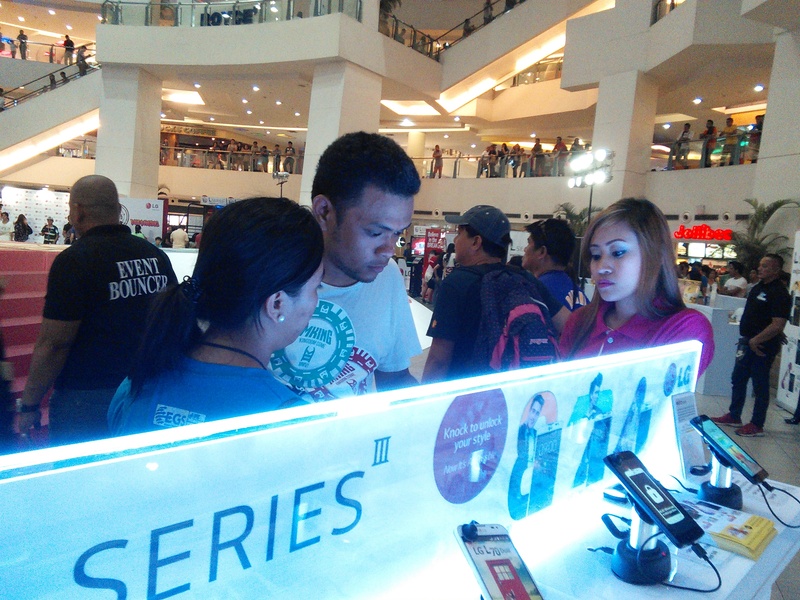 Mallers stopped by for the LG experience. 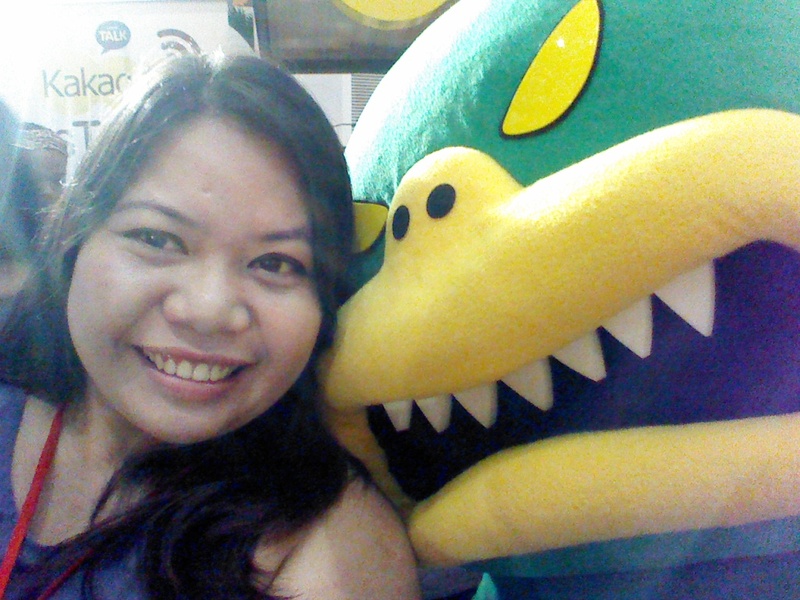 Selfie with the KakaoTalk mascot. 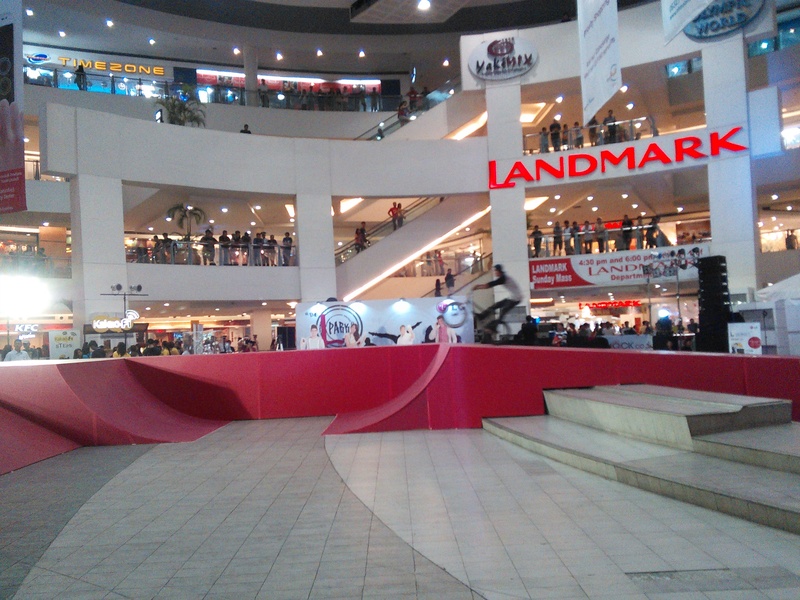 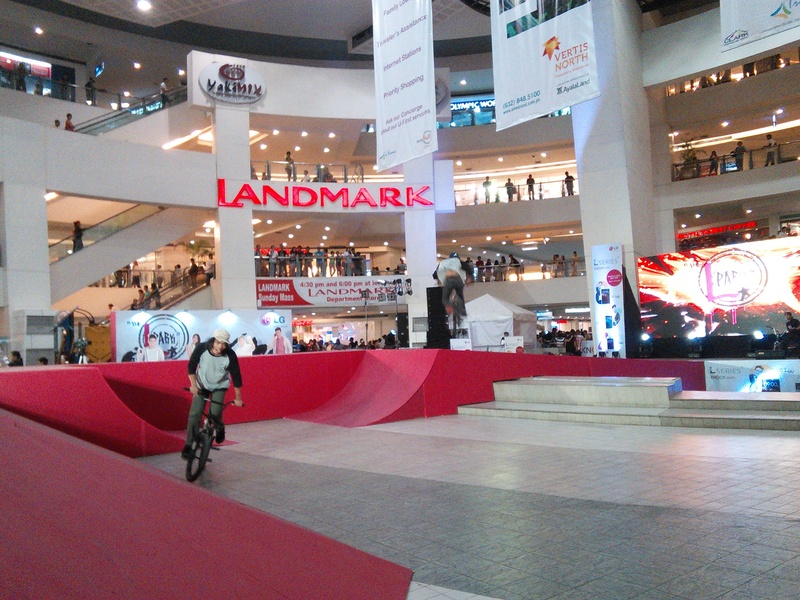 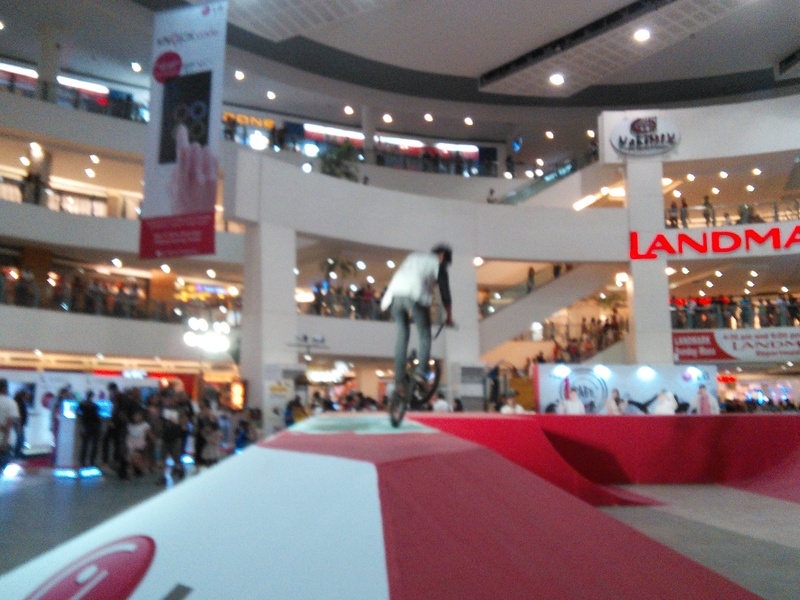 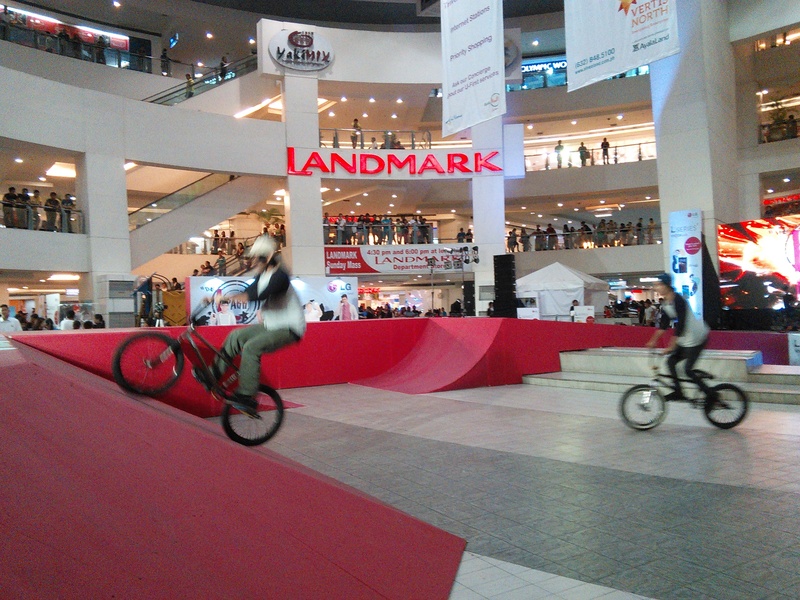 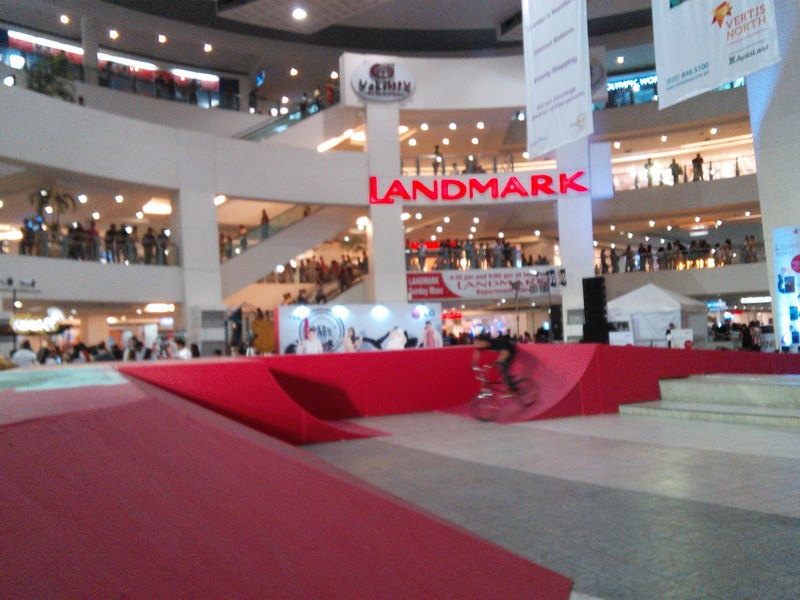 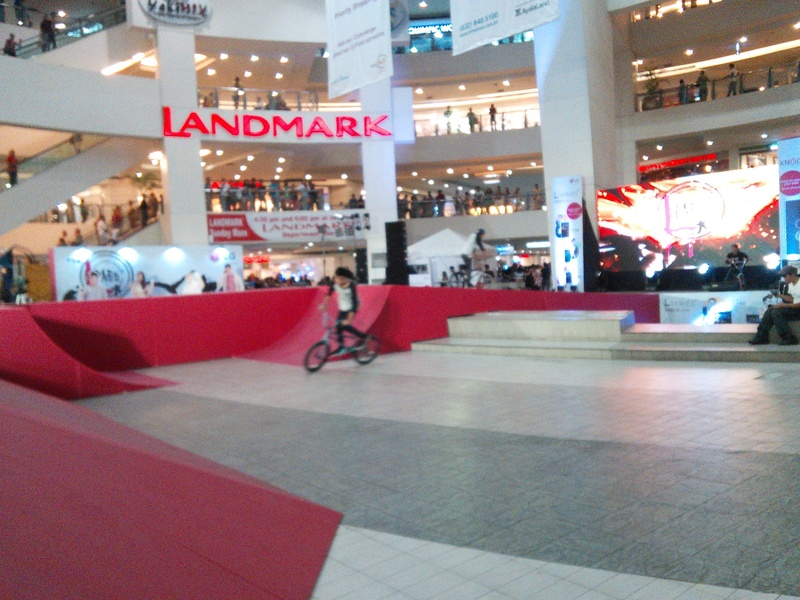 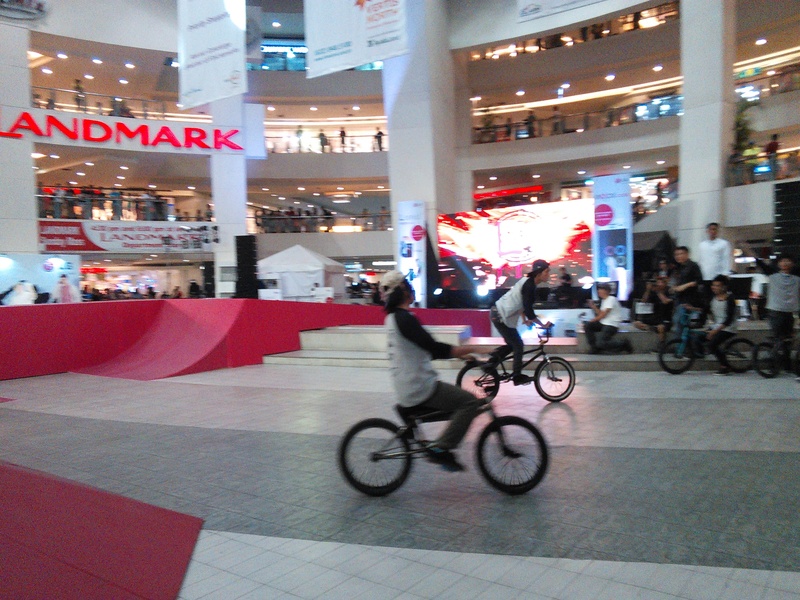 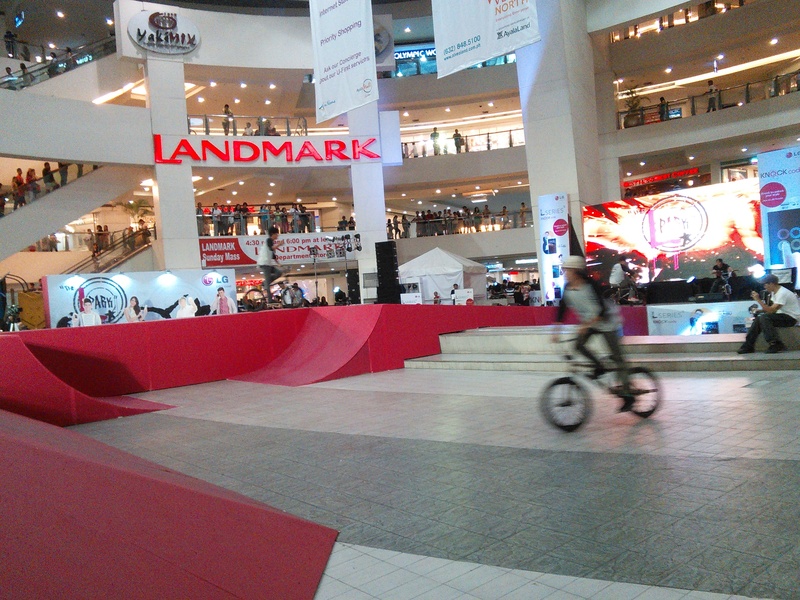 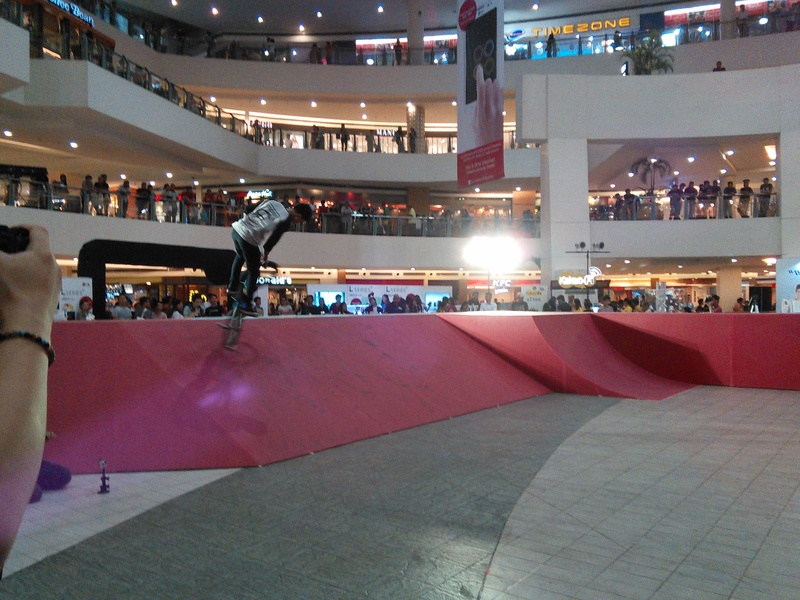 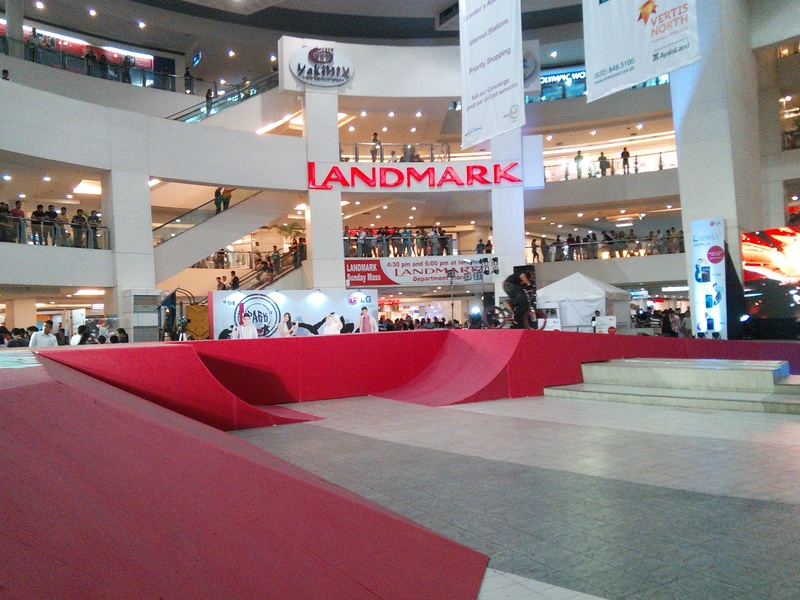 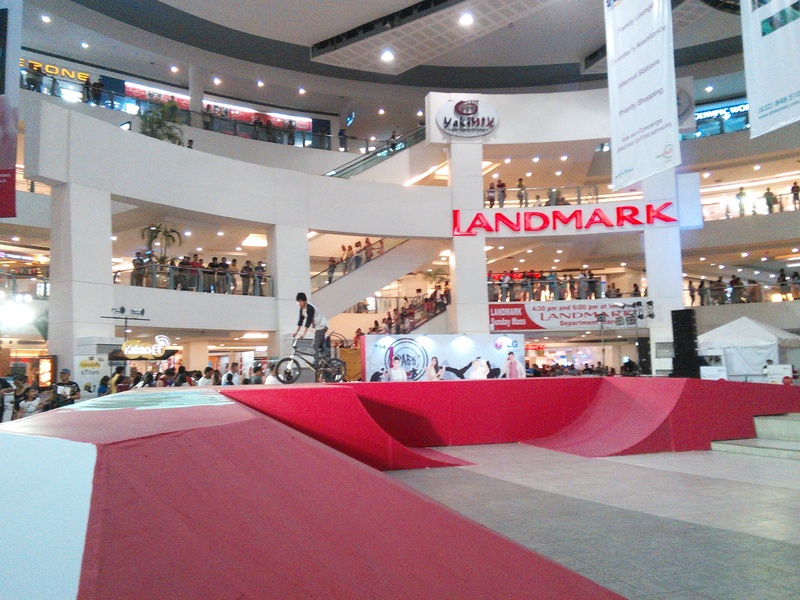 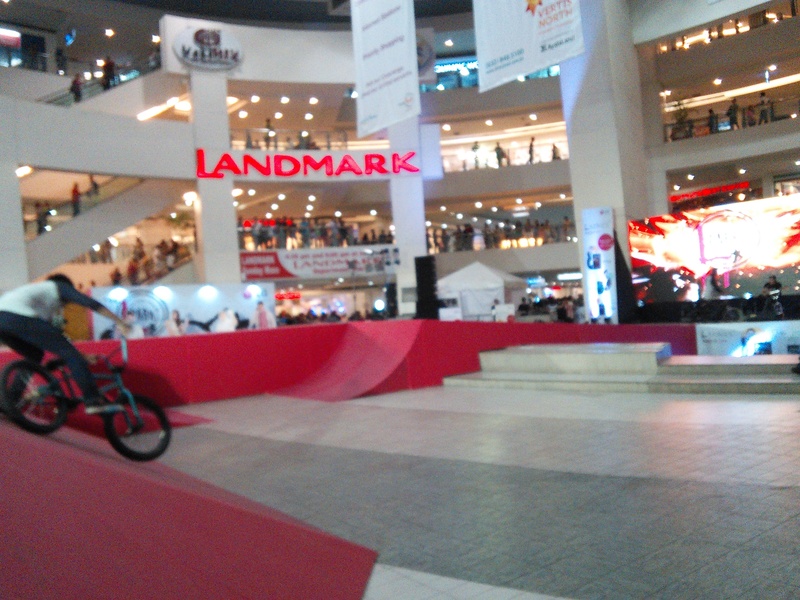 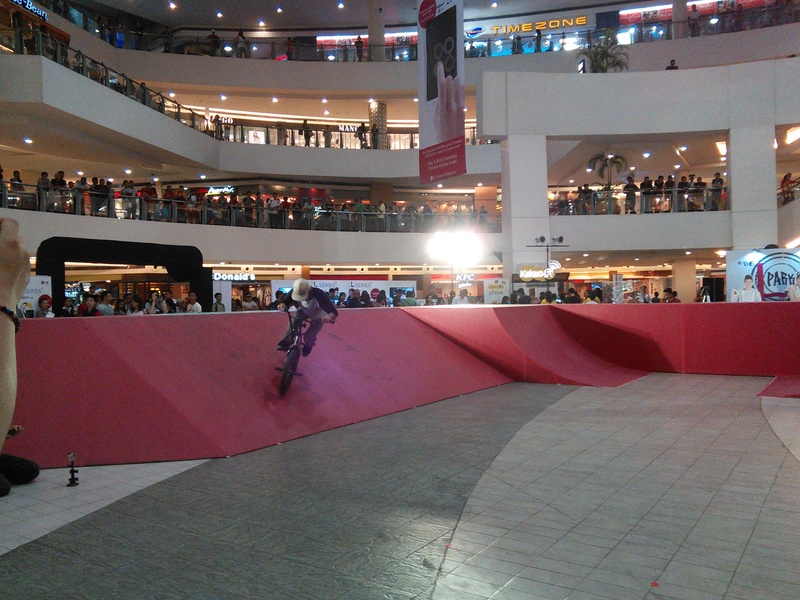 BMX rider showing off his skill on the ramp. 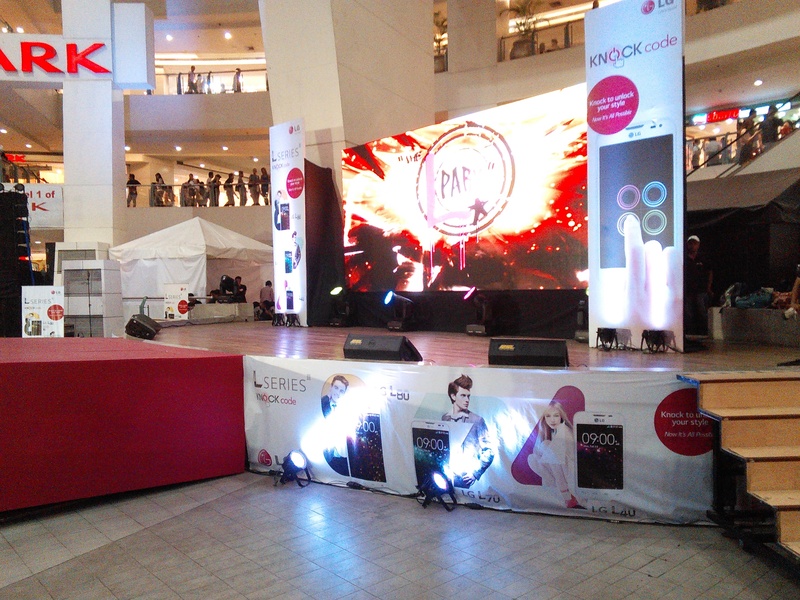 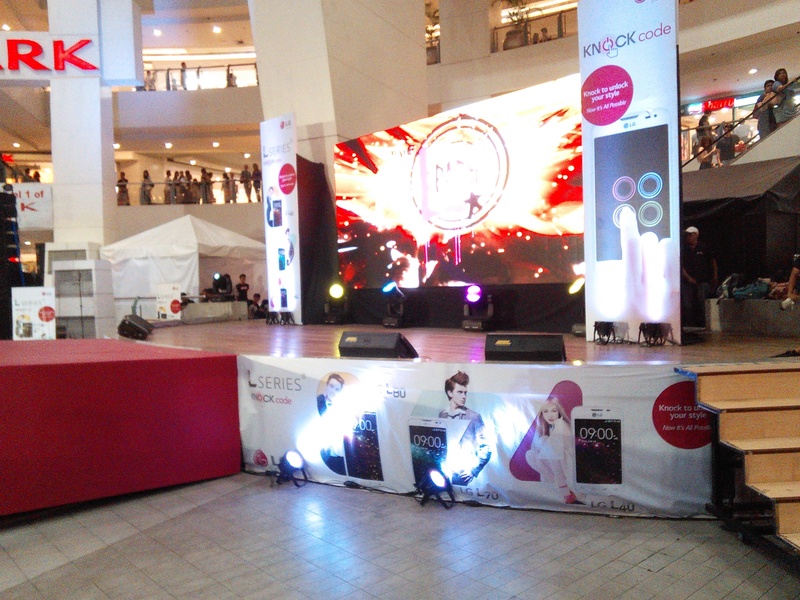 Cool stage for the event. 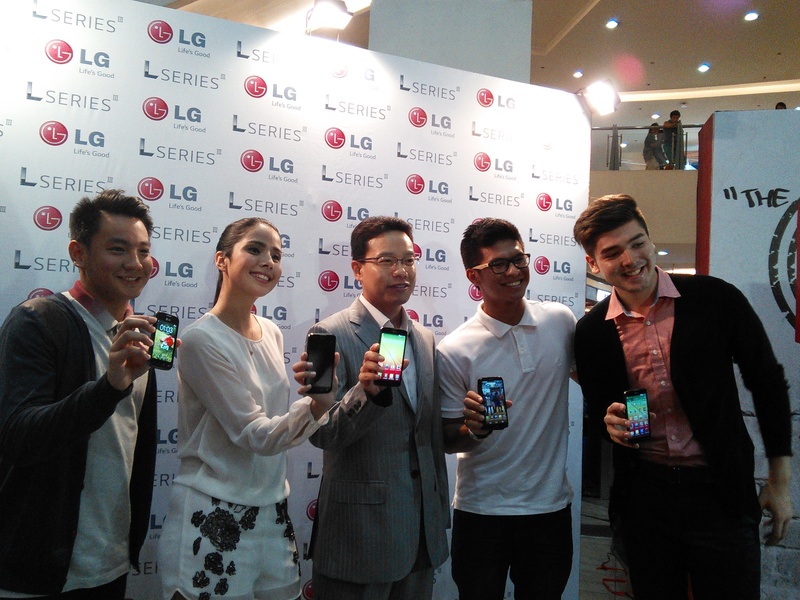 LG targets youngsters and hipsters. 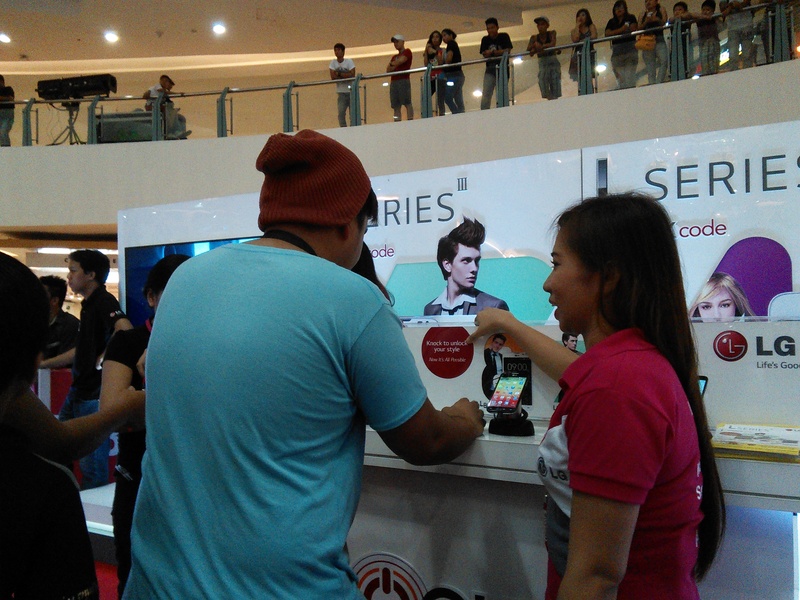 People queued for the face painting booth. 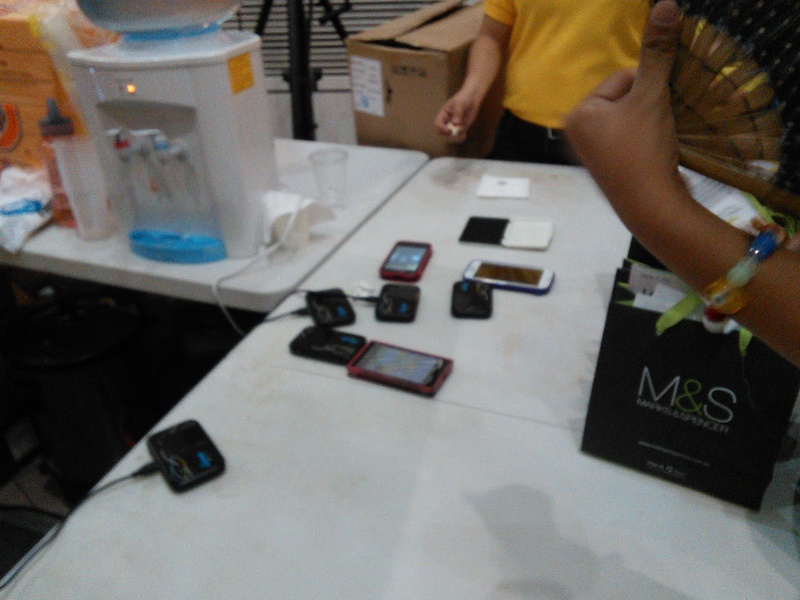 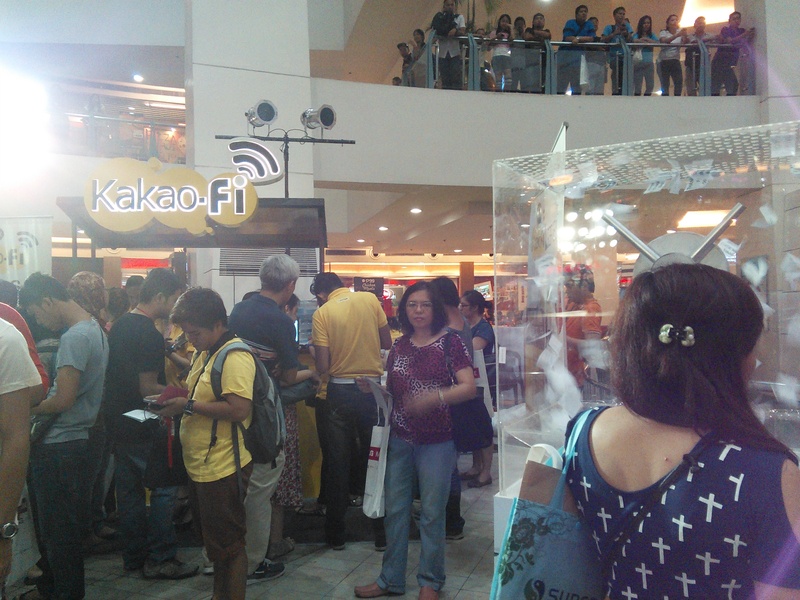 Mallers jampacked WiFi corner of KakaoTalk booth. 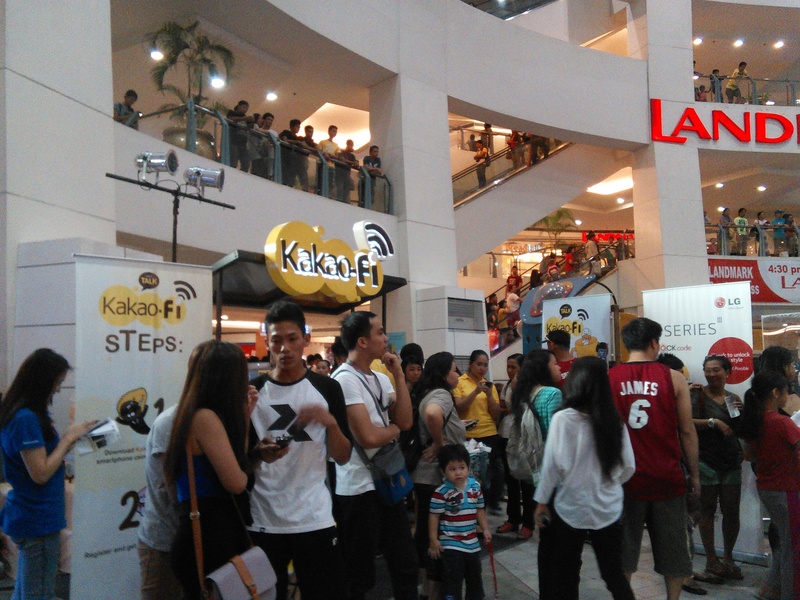 People crowding for free donut and coffee from KakaoTalk. 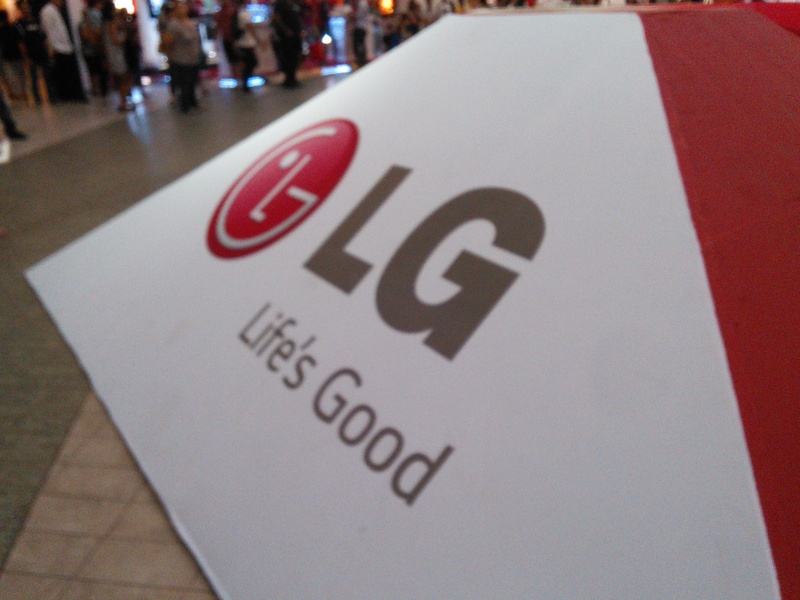 Helpful staff assist people through the LG experience. 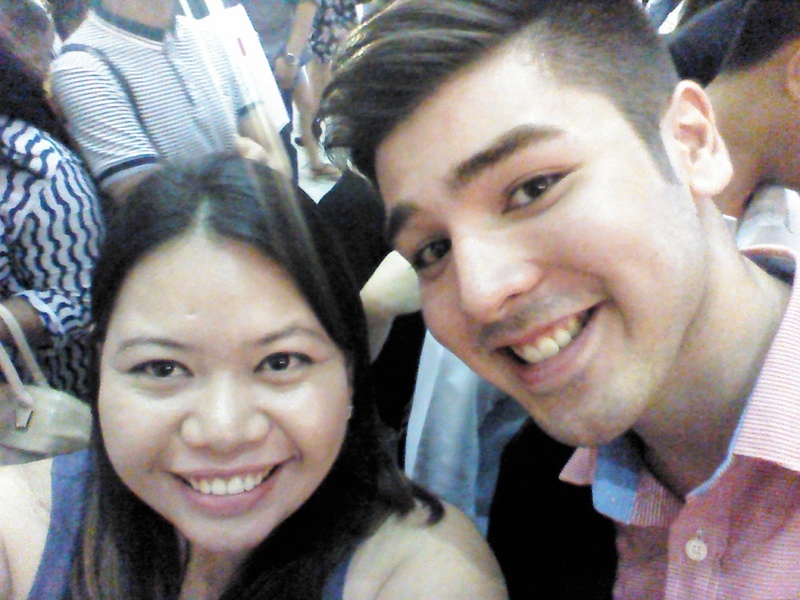 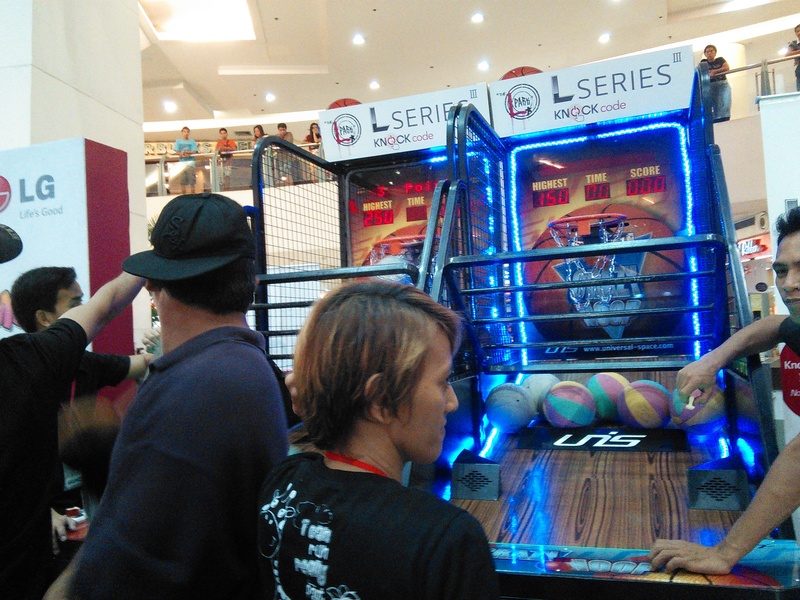 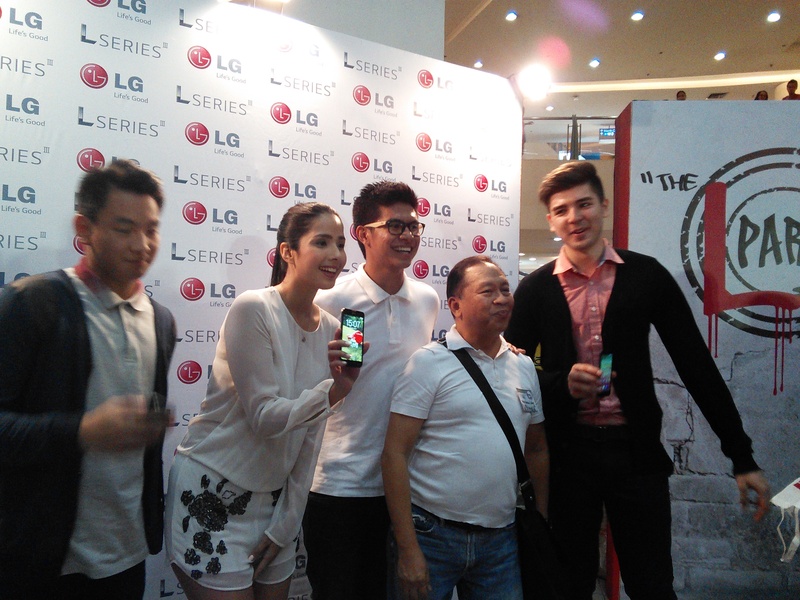 Managed to snap a photo with LG L Series ambassador and UAAP superstar Andre Paras. 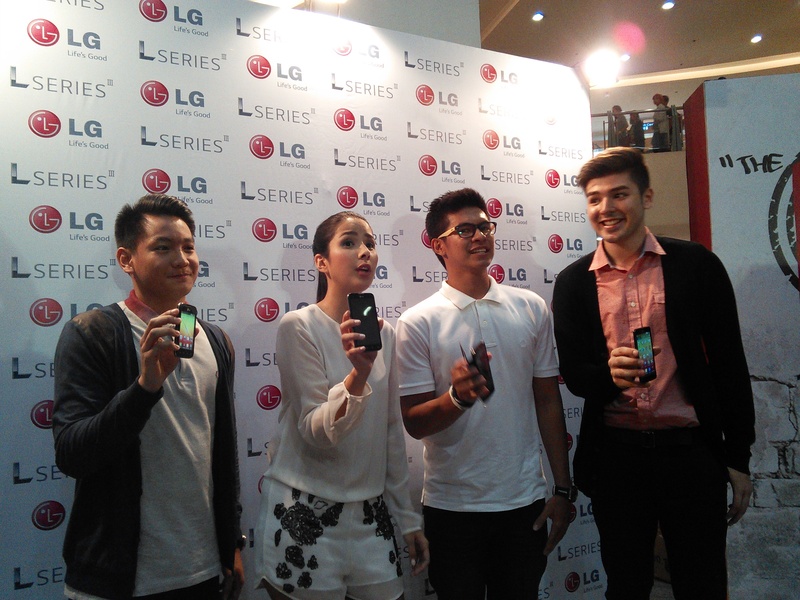 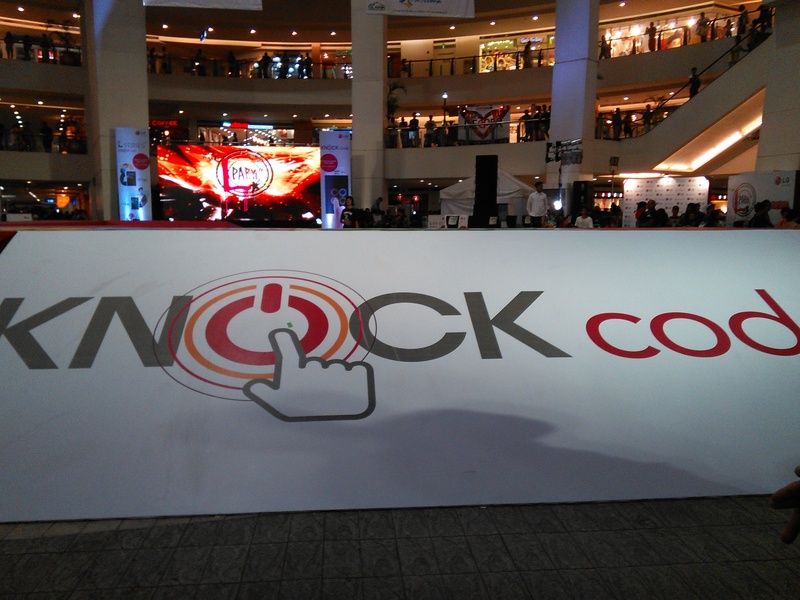 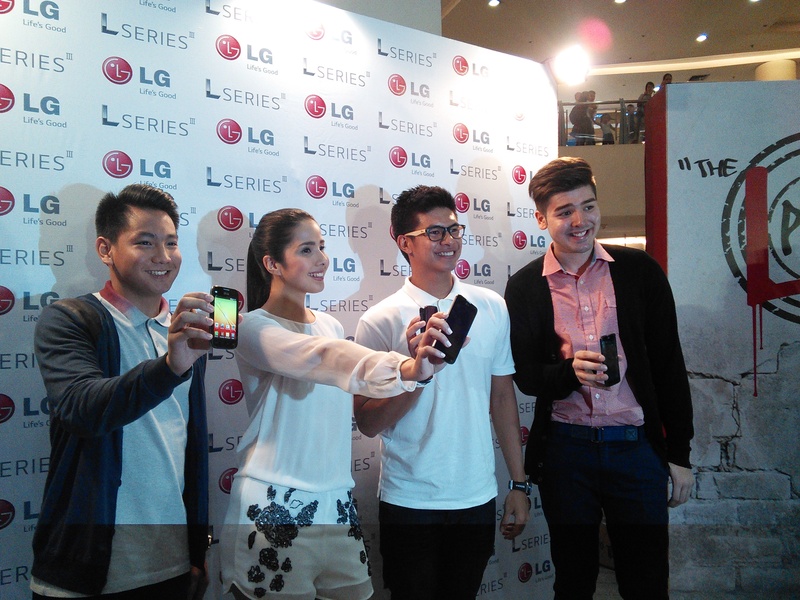 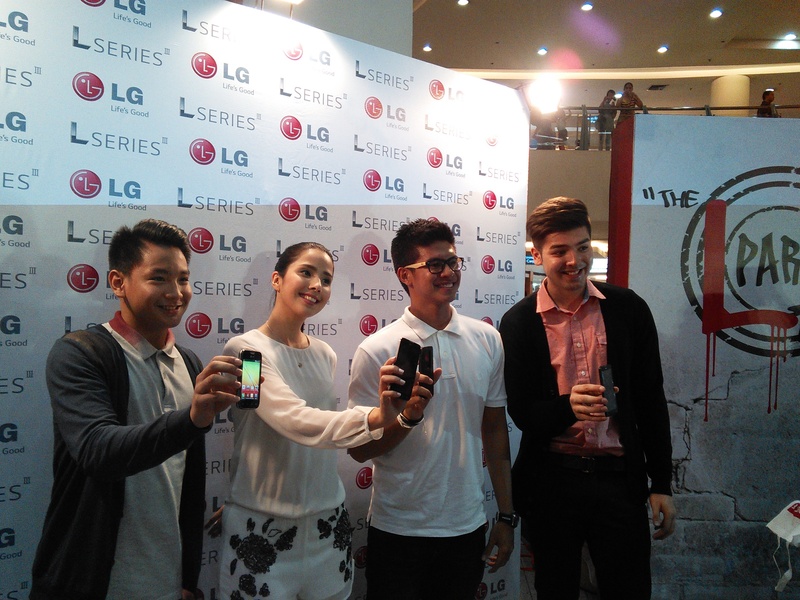 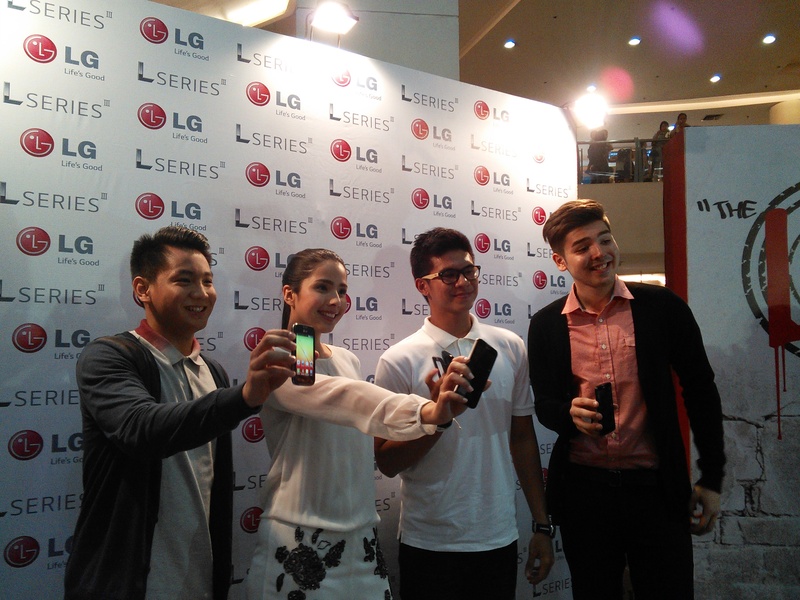 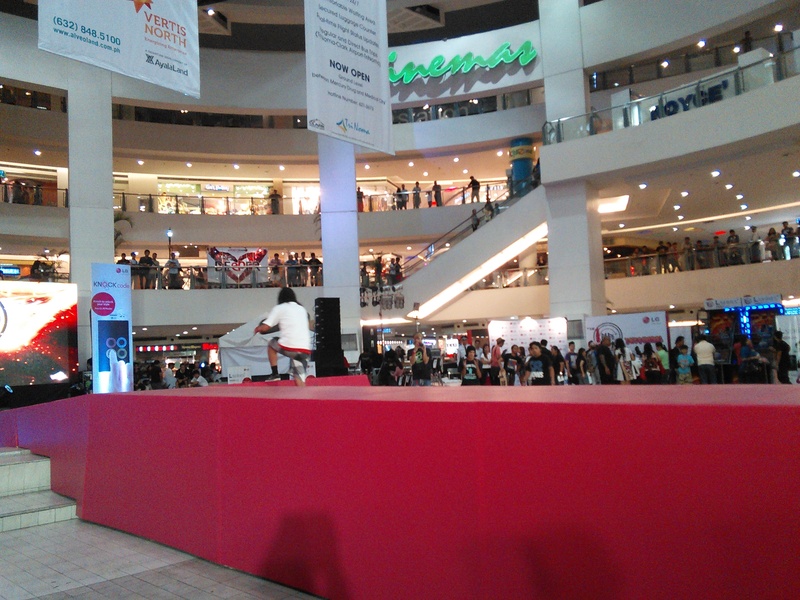 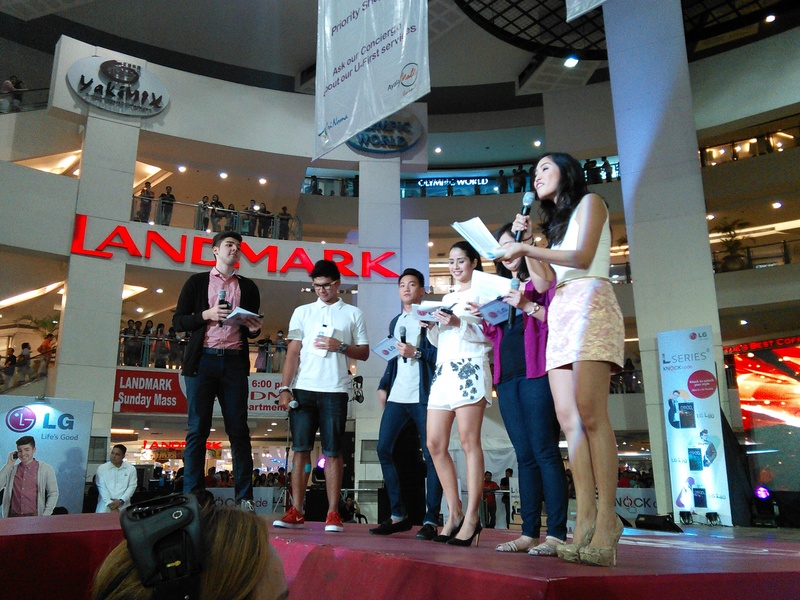 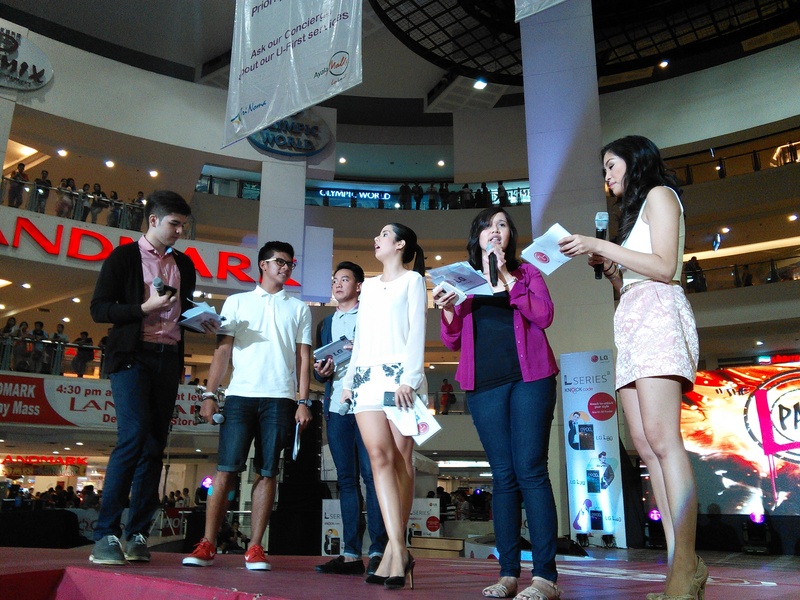 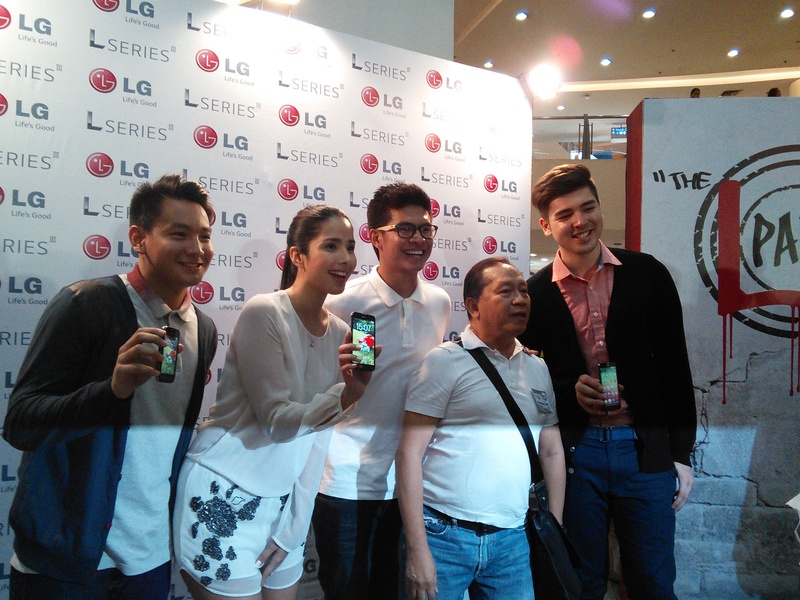 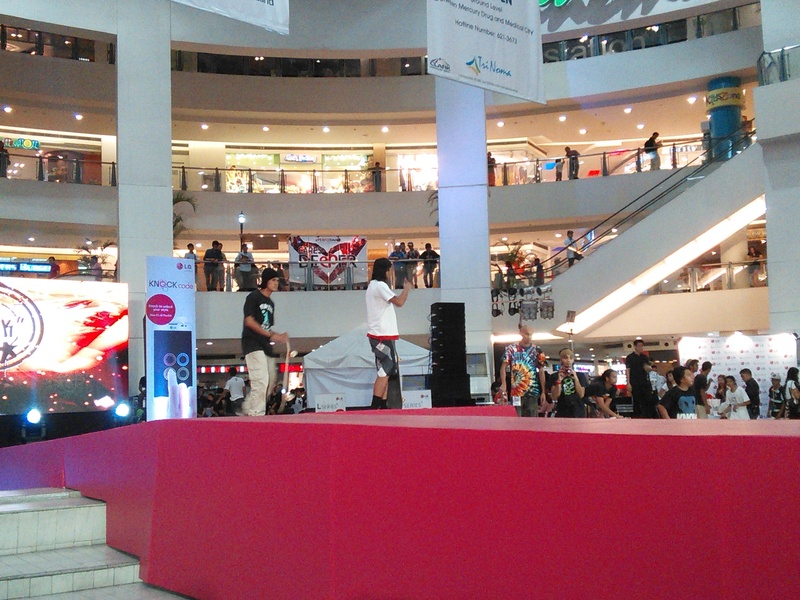 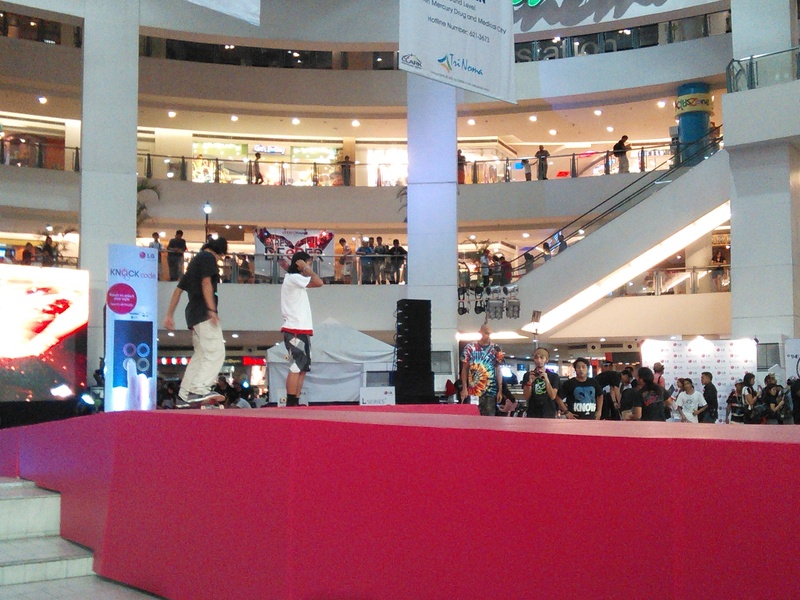 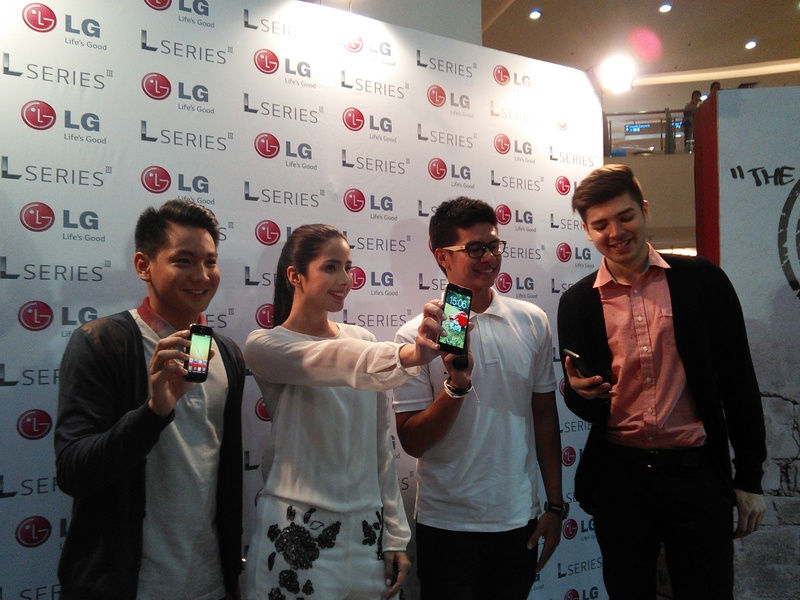 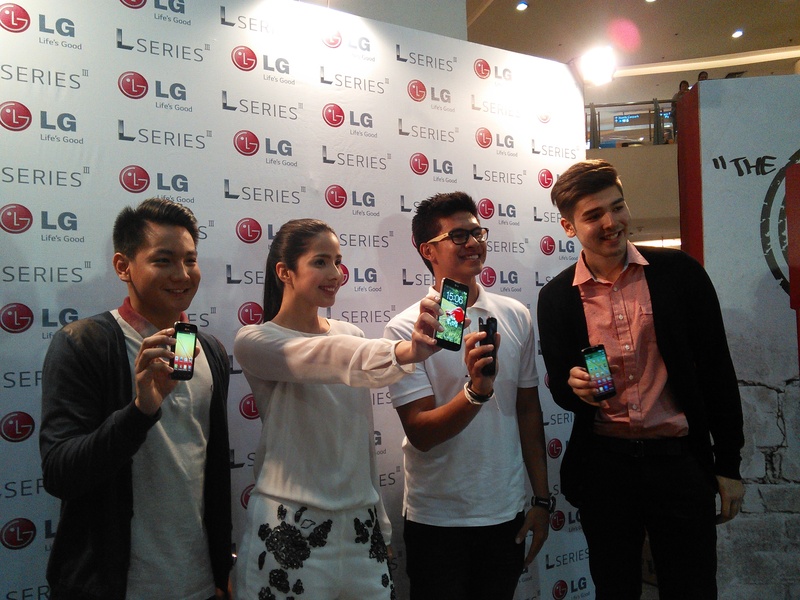 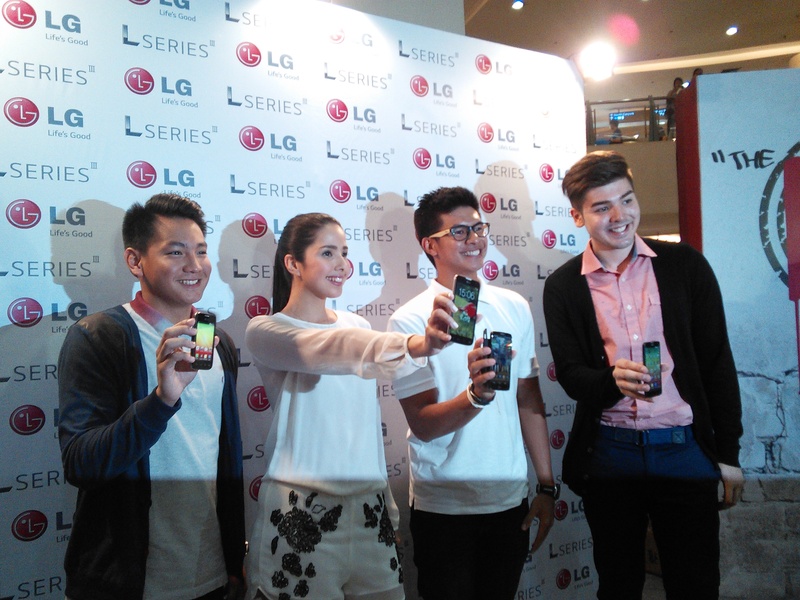 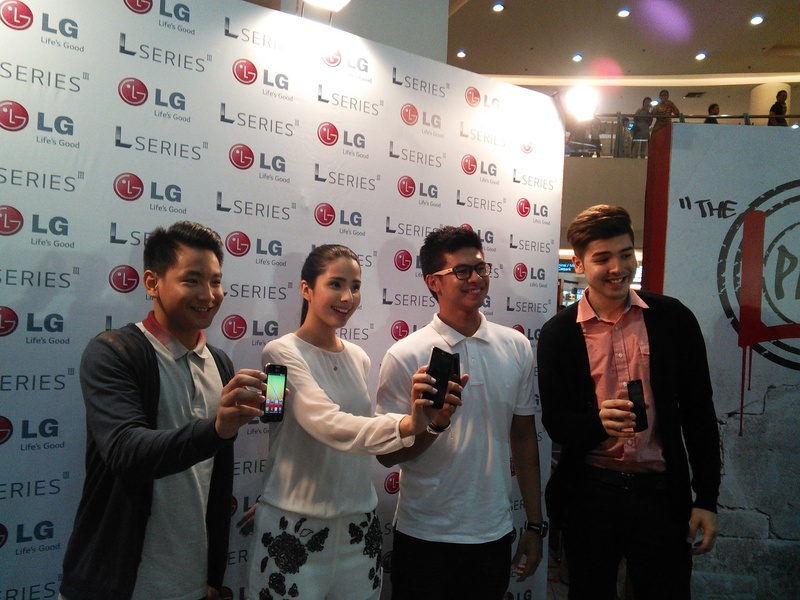 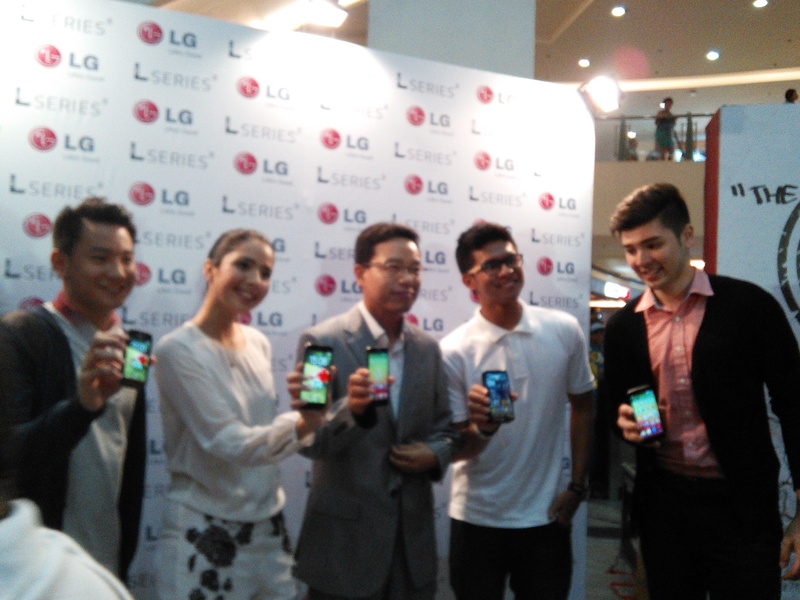 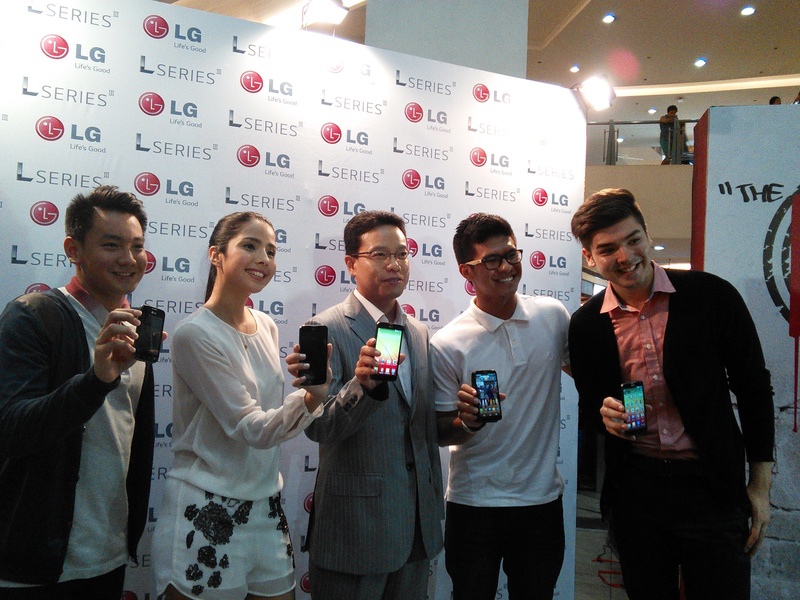 LG L Series III Ambassadors Kiefer Ravena, Thomas Torres, Andre Paras and Maxene Magalona.